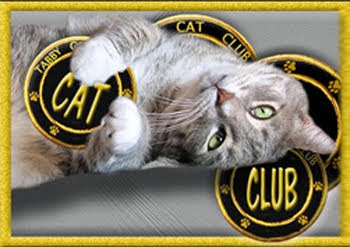 If you are wanting to be a member of the Tabby Cat Club here is what you need to do. 10. I will need the name of your human. This will be kept private. It helps the mom here know who is who. After you have send me your information be on the lookout as you will be invited to be an author on the Tabby Cat Club blog and also your badge will be sent to you. If you don't hear from me in a couple of weeks please get back in touch with me as sometimes the mom here messes things up. 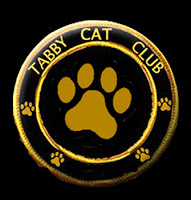 Looking forward to new tabby members and getting to know you. My 2 tabbies want to join the club, but when I click on the square to join, it won't work because I don't have my email set up to do that. 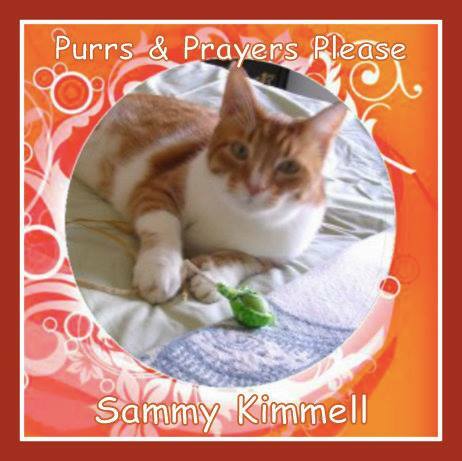 Can you please let me know the email address. Thank you.